Most Sacred and Adorable Heart of Jesus! humbly and with contrite heart I prostrate myself before Thee. bitterly bewailing that I was remiss in Thy love and have offended Thee by my ingratitude and unfaithfulness, thereby becoming unworthy of the manifestations of Thy love. Filled with confusion and fear, I can but say, "I have sinned against Thee, I have sinned!" Most Amiable and Divine Heart, have mercy on me, though I do not deserve mercy. Reject me not, but reveal, rather, I beseech Thee, the excess of Thy mercy by granting me, a poor sinner, who appears before Thee in the abyss of his nothingness and misery, pardon for my sins. 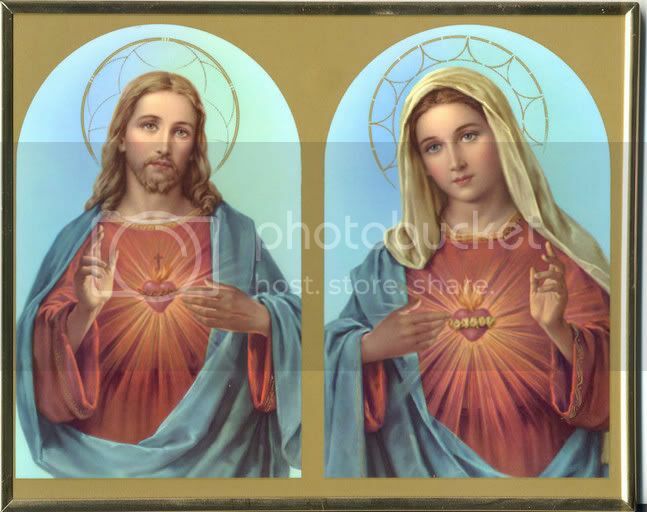 I call upon Thee to incline Thy Sacred Heart to pardon me. Jesus, misjudged and despised-----have mercy on me! Jesus, calumniated and persecuted-----have mercy on me! Jesus, abandoned by men and tempted in the desert-----have mercy on me! Jesus, betrayed and sold-----have mercy on me! Jesus, insulted, accused, and unjustly condemned-----have mercy on me! Jesus, clothed in a robe of ignominy and contempt-----have mercy on me! Jesus, mocked and scoffed at-----have mercy on me! Jesus, bound with cords and led through the streets-----have mercy on me! Jesus, treated as a fool and classed with malefactors-----have mercy on me! 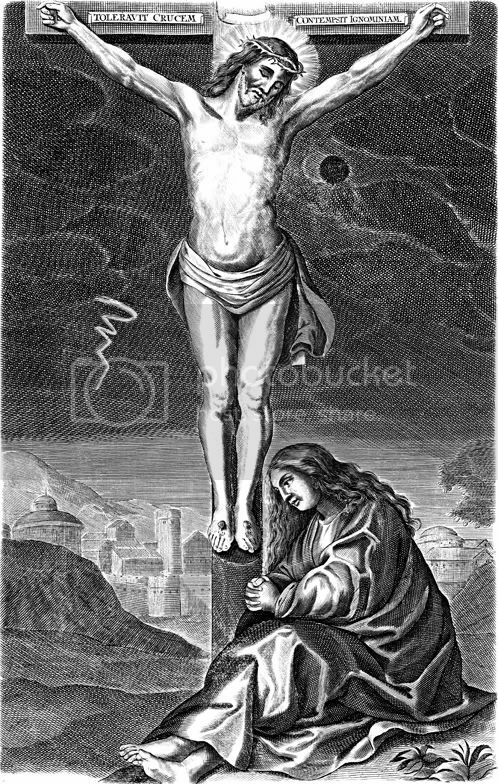 Jesus, cruelly scourged-----have mercy on me! Jesus, held inferior to Barabbas-----have mercy on me! Jesus, despoiled of Thy garments-----have mercy on me! Jesus, crowned with thorns and reviled-----have mercy on me! Jesus, bearing the Cross amid the maledictions of the people-----have mercy on me! Jesus, bowed down by ignominies, pain, and humiliations-----have mercy on me! Jesus, crucified between thieves-----have mercy on me! Jesus, dying for my sins amid all kinds of suffering-----have mercy on me! SACRED HEART of Jesus, my Redeemer! Exercise, I beseech Thee, Thy office of mediator with me, and permit not that Thy sufferings and cruel death be in vain for my salvation, but let them bring forth, for Thy glory, fruits of salvation in me, that my heart may love, praise, and glorify Thee for ever and ever. Amen.